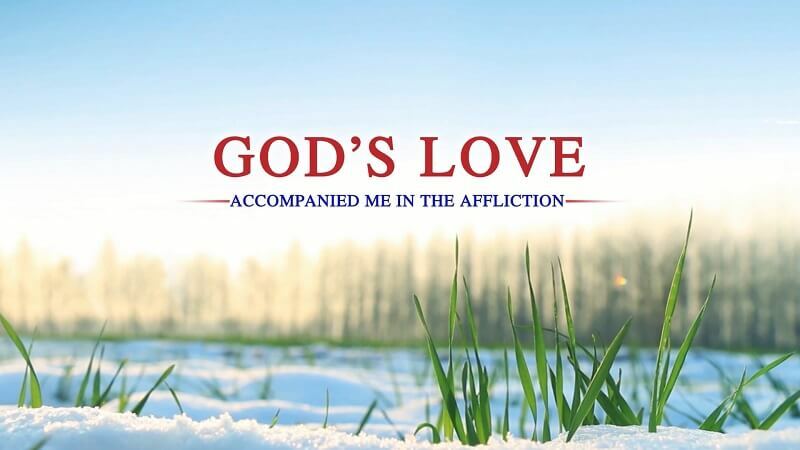 God With Me | Short Film "God Is the Power of My Life"
In September, 2003, because of believing in Almighty God, she was arrested by the CCP government during a house meeting. In order to force here to sell out the brothers and sisters and betray God, the evil cops tortured her inhumanly for a whole week: beating her brutally, “swinging” her, forcing her to squat in a horse stance, handcuffing and shackling her, humiliating her…. For seven days and six nights, she didn’t eat or drink or sleep. Along with being tortured and maltreated by the evil cops, she was almost paralyzed. … However, God’s life word lead her to see through satan’s schemes time after time, and kept giving her faith and strength so that she stood testimony tenaciously and defeated satan the devil! Although she experienced the cruel persecution of the CCP devils, she got the priceless treasures of her life—the wealth of life bestowed by God. She saw God’s wonderful deeds and that God rules over all things, tasted the authority and power of God’s word, and even more felt the infinity and immensity of God’s life force! At the same time, she saw through the devilish substance of the CCP and had true discernment of justice and evil, which even more stirred up her resolution to pursue to love God and know God! Movie Description: Zhang Mingdao is a Christian in The Church of Almighty God who has experienced several years of Almighty God’s work in the last days, understands some truths, and can see the real significance of human life. ﻿ Storyline: At the age of eight, he became a young Christian of the Church of Almighty God because of God’s predestination and choosing. He grew up happily bathed in God’s love. … As time went by, he understood more and more truths and began to practice performing duty as..
﻿ Video Description: Since it came to power in mainland China in 1949, the Chinese Communist Party has been unceasing in its persecution of religious faith. It has frantically arrested and murdered Christians, expelled and abused missionaries operating in China, confiscated and burned countless copies of the Bible, sealed up..
Ge Zhen is a church leader of the Church of Almighty God. Because of believing in God, she was watched by the CCP government secretly for half a year. Once in transferring the money used for preaching the gospel, she was arrested by the police. In order to seize more..